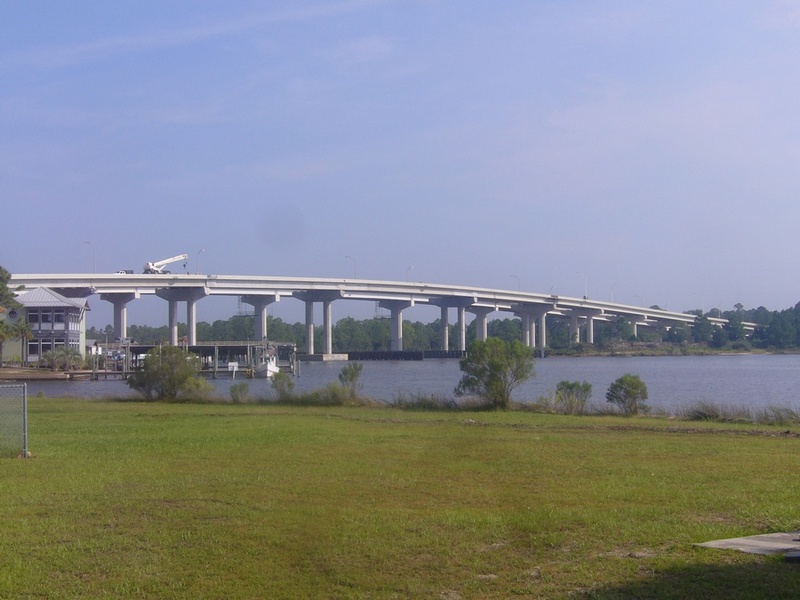 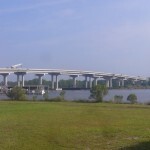 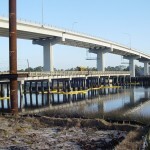 The SR 79 Bridge is a high-level bridge, spanning the Intracoastal Waterway at West Bay near Panama City, Florida. 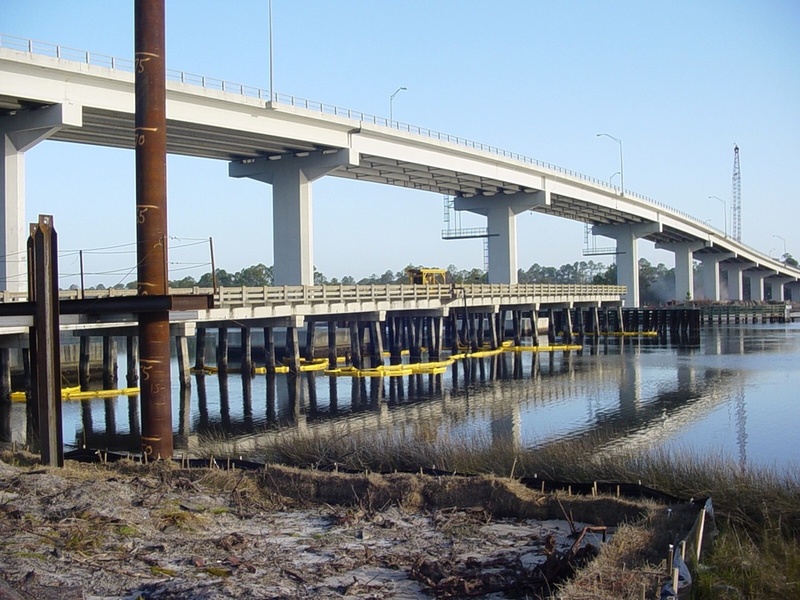 The new bridge adds two additional lanes of traffic to SR 79, providing access to Florida’s Panhandle beaches and an emergency hurricane evacuation route. 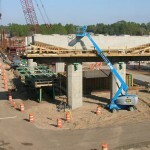 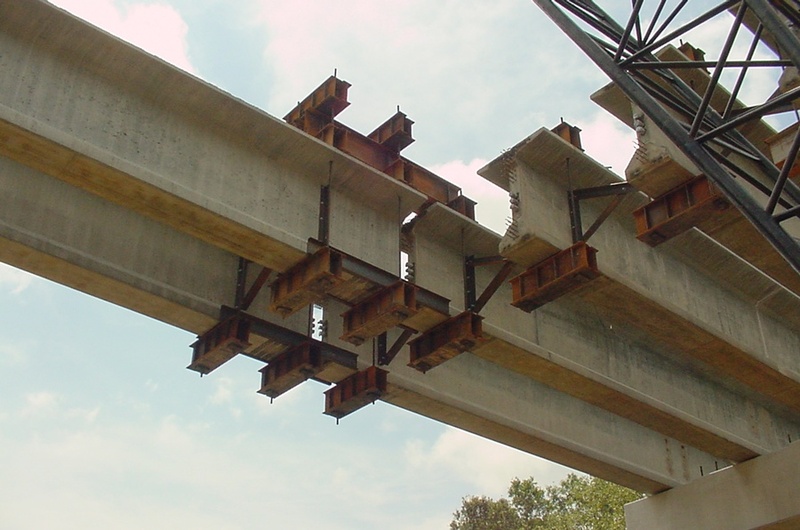 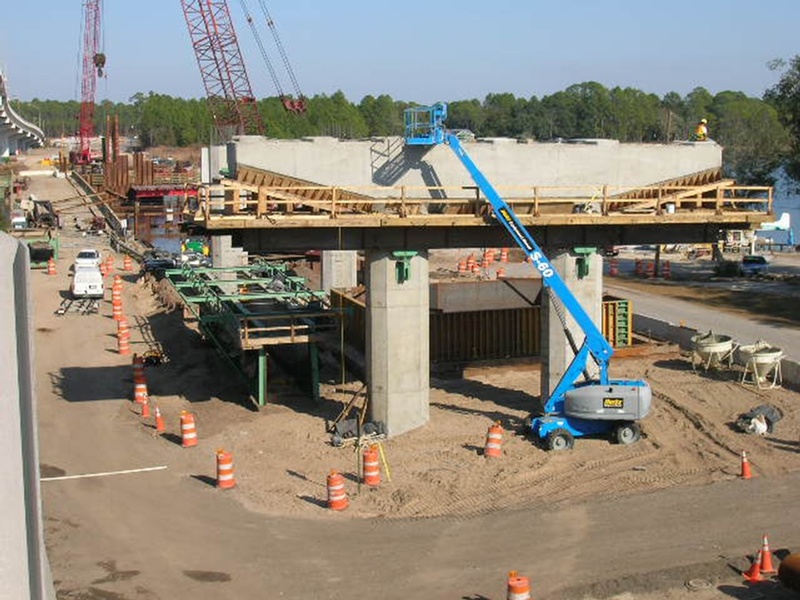 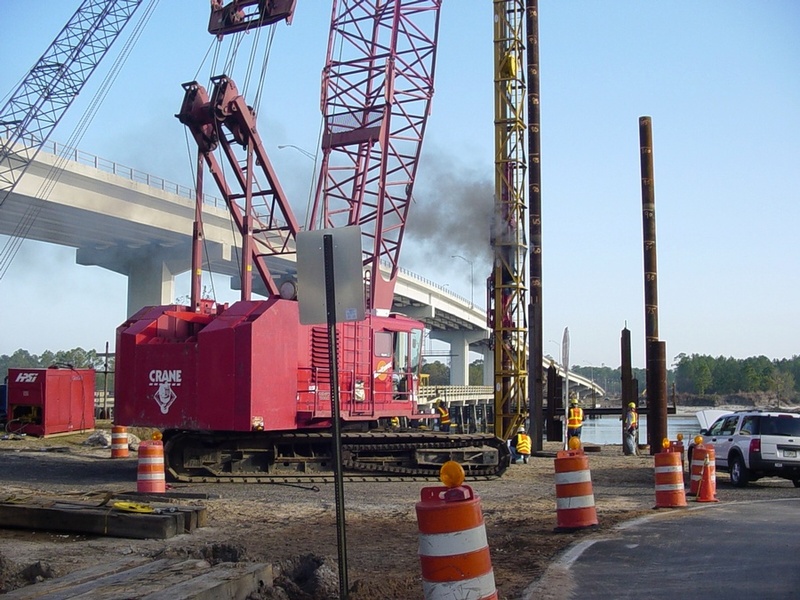 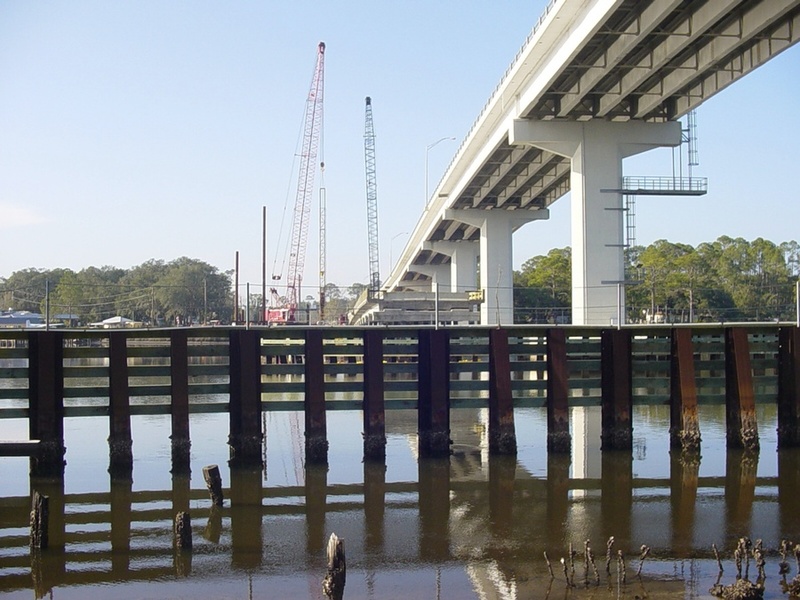 The superstructure main span consists of post-tensioned, precast, bulb-tee girders. 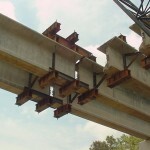 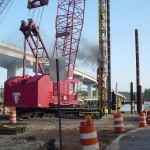 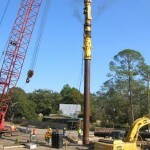 FINLEY provided the analysis & design for the steel pile supported beams and frames holding the precast seal slabs, designed & prepared drawings for the deck forming system and temporary supports, and prepared an Erection Manual detailing the step-by-step erection of the superstructure beams. 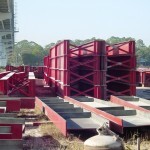 FINLEY also reviewed and analyzed the Contractor-designed wood overhang forming system and the wood interior forming system. 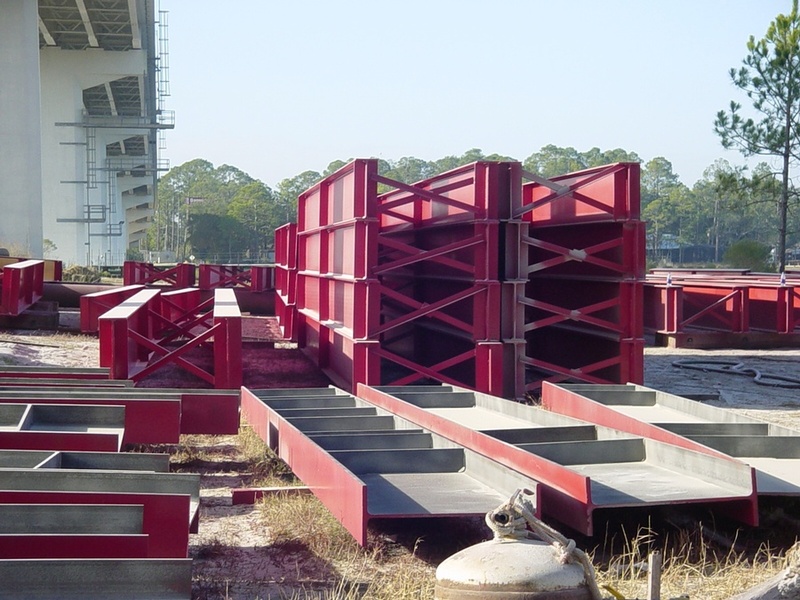 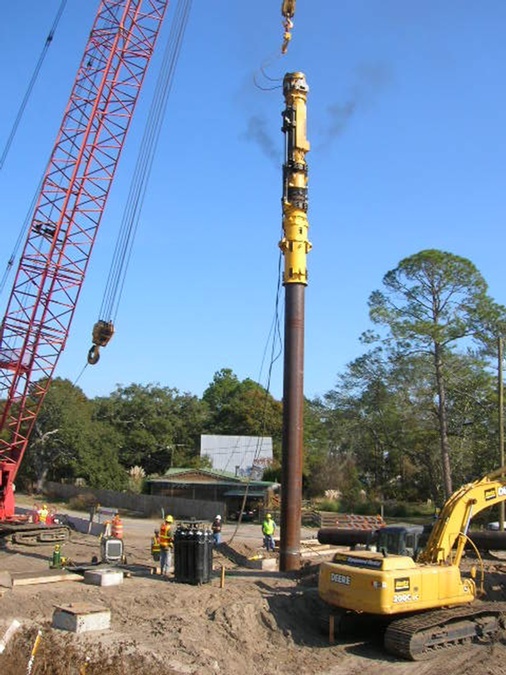 Other services included the design and plans for a temporary crane/work trestle, design of the coffer box and the design of the cap support system.